Thank you for visiting the South Florida Golf Foundation website. Your interest in our 501 (c) (3) charitable organization is most welcome as we strive to help deserving charities through the game of golf and generous donations from donors throughout South Florida. We have been in existence for nearly a half a century and over that period of time the foundation has, in conjunction with the PGA Tour and other organizations’ events, raised in excess of $20,000,000 to support South Florida charities. It has brought together men and women who enjoy the sport of golf along with other South Florida residents by combining golf related activities with charitable and volunteer opportunities. 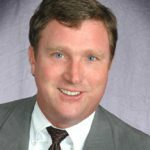 The mission of the SFGF is to unite businesses, organizations and individuals with a common goal to nurture and promote a safer, stronger South Florida. We hope that you will continue to visit our website for updated information on our activities. 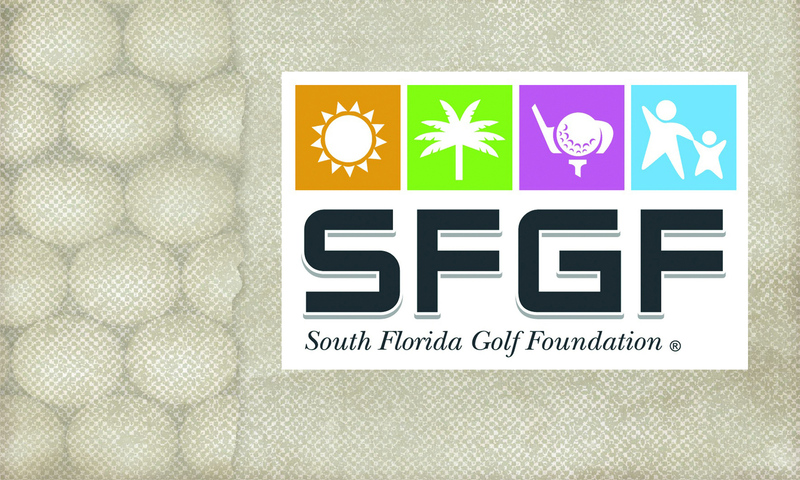 If you would like to donate to the Foundation please contact us via email at golf@SFGF.org .